I'm pretty sure that I've said this before but anyone who knows me I'm sure understand how excited I was about shooting this Omega Seamaster the other week. As a huge fan of watches (it's one of those nerdy interests that I came across one day thanks to a wonderful boyfriend but ended up sticking around longer than he did) this kind of project makes my stomach flutter just a little bit extra. 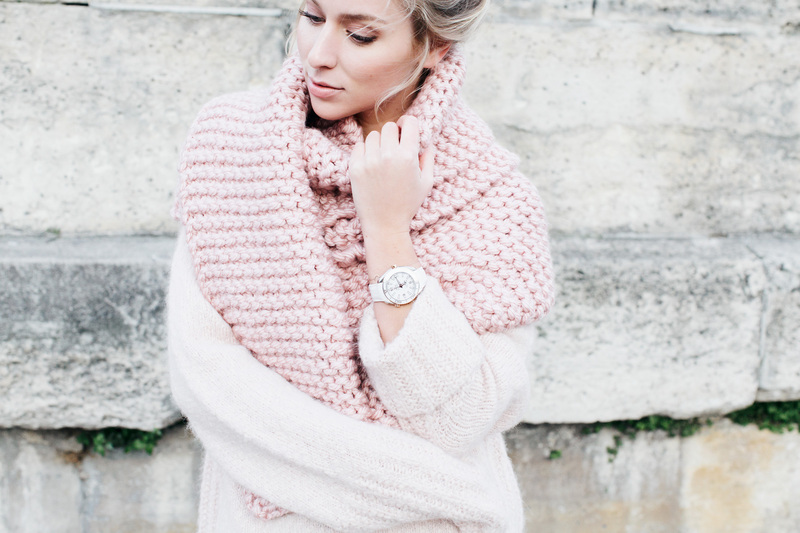 Pastel pinks, my darling Paris and an awesome watch – three of my favourite things. Ever.